Here we are, the second day of the year. How are those resolutions coming? Got the exercise in? Check! Got the budget set? Check! Resolved to get along with uour co-workers and your boss? Check! Brought doughnuts! How about your dreams? Did you take those into consideration when you were making your resolutions? trouble getting starting with a story, then we can guide you to a book designed to help you become the pro you dream of. 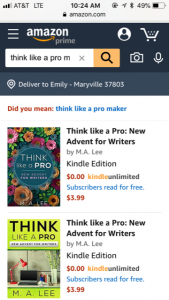 Think like a Pro is all about–well, thinking like a professional writer. Seven lessons guide you through the process. Try this link for more information. And for a weekly planner to help you stay on track, track your word count, and count your progress, this link offers the Think/Pro planner for writers. Think/Pro with your writing. Eventually, you’ll be PRO. And no, it’s not too late. It’s never too late. Just start. And every time you think of it, start again. That’s the beauty of the planner. It reminds you to think of your dreams. Writers have to juggle many balls to keep everything going. I’m not just talking about keeping in mind characters and plot and setting and themes and future cover design as we’re typing away. As well as marketing and promotions, ad buying and organic reach on twitter and facebook. And keeping up with the distractions from those we love while keeping up with our day jobs so we can pay the bills and a host of other time-suckers. This holiday season, consider giving yourself the best gift ever. Ink your way to your Dream. No, not diamonds. Not a car with a big red bow. Although those commercials are nice. Not even a gift that can be placed under the tree and then unwrapped. What would be the best present you could ever give to yourself? How about this? Fulfillment of a long-time dream. 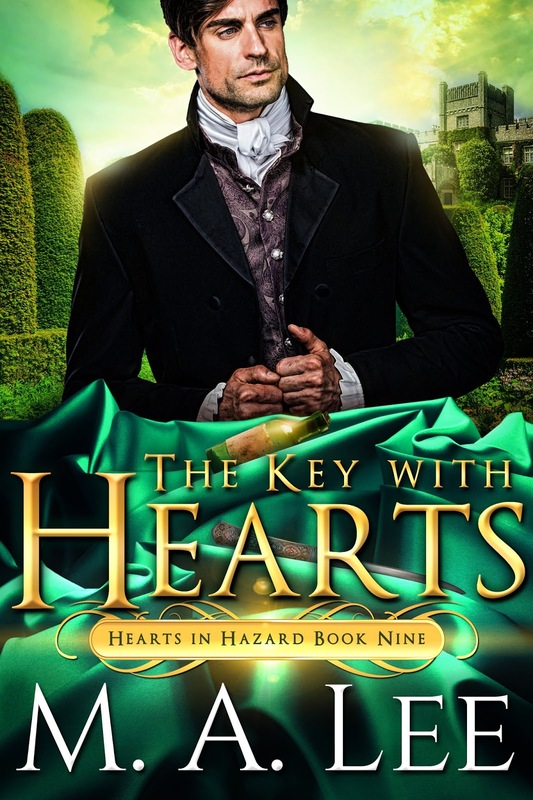 If your long-time dream was becoming a published writer, that’s a wish you can fulfill. In our last blog, on 13 Sparks for Creativity, I talked about the right brain needing time for free-flow thought. To give that right brain the time that it needs, you need to keep your left brain engaged in other tasks. Remember, there’s a difference between a finished project and a completed one. We can’t complete a project unless it has had its winter sleep.